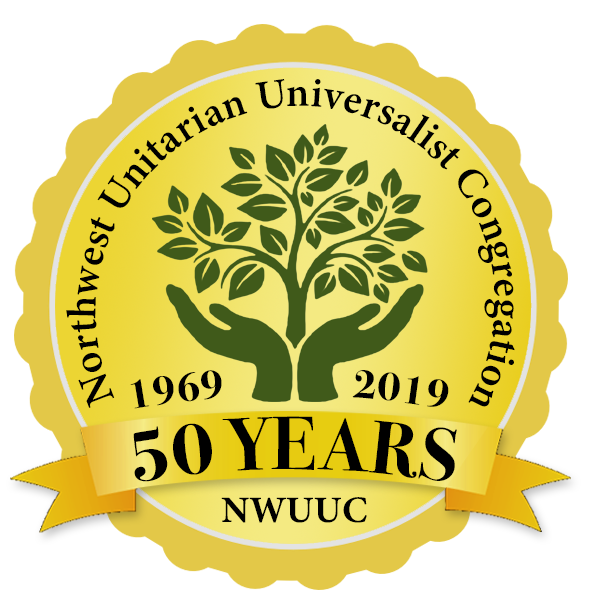 The Hungry Ear Coffee House at Northwest Unitarian Universalist Congregation continues a tradition begun in the 1950s. As one of the oldest continuing coffee houses in Greater Atlanta, it features folk, smooth jazz and acoustic music by some of the region’s most accomplished singer-songwriters. Donation: $5 entry donation plus a canned food item for the Sandy Springs Community Assistance Center. The musicians also work for donations and sell merchandise. Info: You may BYOB. Refreshments and desserts for purchase.